Hungarian edition: Ki dörömböl? Translated by Körtvélyessy Klára. Európa, Budapest 2007. Slovenian edition: Jaz pa vprašam, kdo to tolče. 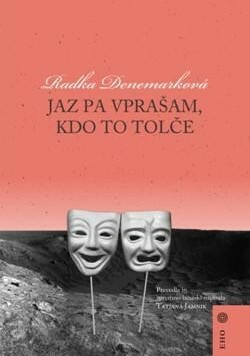 Translated and afterword (Česa se človek boji?) by Tatjana Jamnik. KUD Police Dubove, Vnanje Gorice 2013. 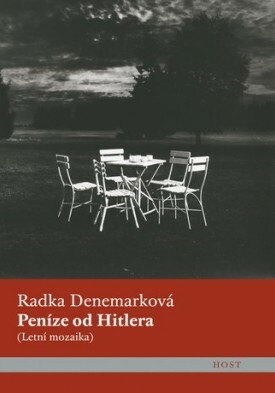 Hungarian edition: Hitler pénze. Translated by Klára Körtvélyessy. Európa, Budapest 2009. 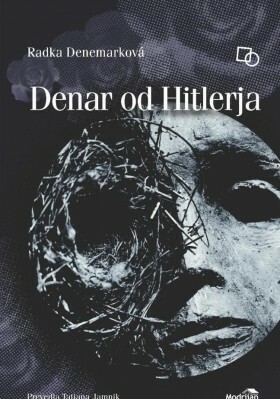 Polish edition: Pieniądze od Hitlera. Translated by Tomasz Timingeriu and Olga Czernikow. Oficyna Wydawnicza ATUT, Wroclaw 2008. Nominated for the Angelus Prize 2009. 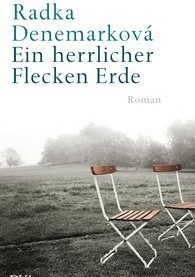 German edition: Ein herrlicher Flecken Erde. Translated by Eva Profousová. DVA Random House, Munich 2009. 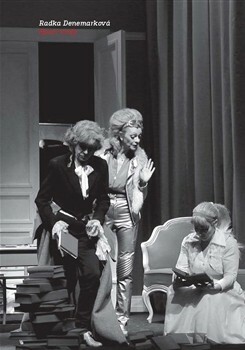 Usedomer Literaturpreis 2011 & Georg-Dehio-Buchpreis 2012. Slovenian edition: Denar od Hitlerja. Translated by Tatjana Jamnik. Modrijan, Ljubljana 2010. 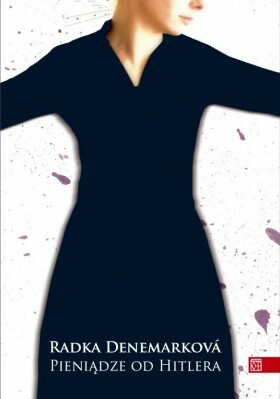 Anthology in Portuguese language (Brasil): Elas escrevem (Antologia de Pontos tchecos contemporaneos escritos por mulheres). Thesaurus, Brasília 2010. 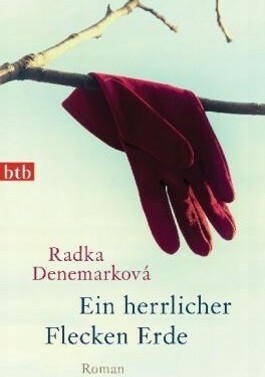 (anthology of Czech female writers. 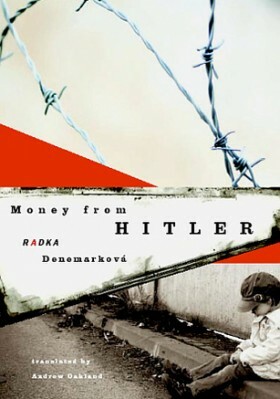 A chapter from the book Money from Hitler). 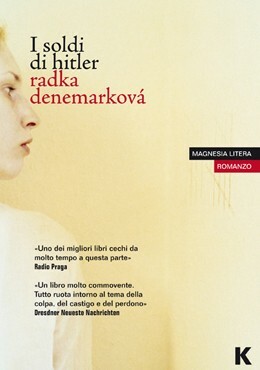 Italian edition: I soldi di Hitler. 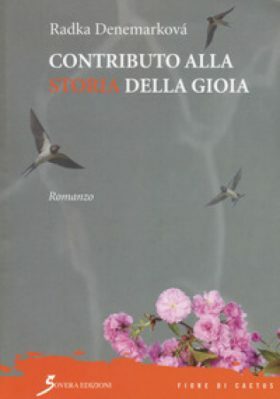 Translated by Angela Zavettieri. Keller editore, Torino 2012. 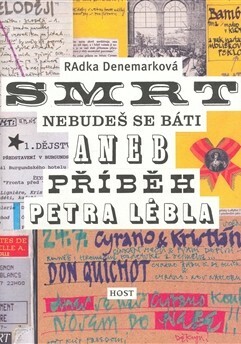 Moldavian anthology of contemporary Czech literature: Coama leului pe pernă (And a Head of a Lion on the Pillow). 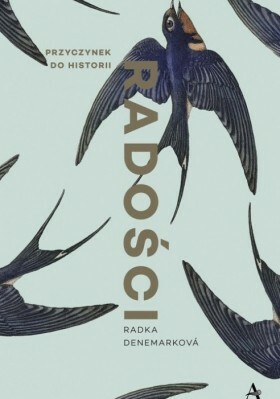 Translated by Lidia Našincová. Chişinău, 2013. 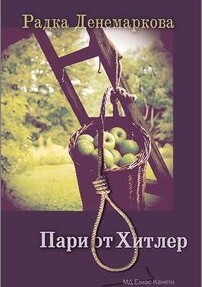 Bulgarian edition: Pari ot Hitler. Translated by Jordanka Trifonova. Afterword by Dobromir Grigorov. Elias Canetti, Ruse 2013. 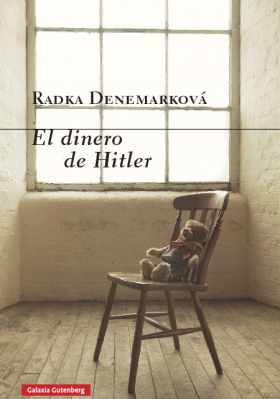 Spanish edition: El dinero de Hitler. 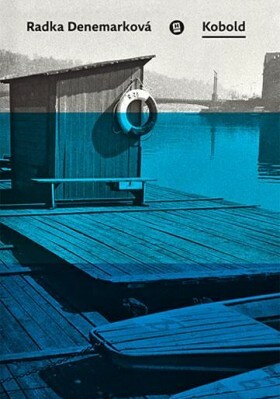 Translated by Elena Buixaderas. Galaxia Gutenberg, Barcelona 2015. 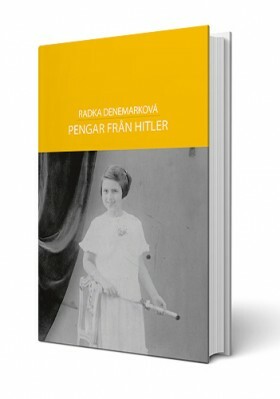 Swedish edition: Pengar från Hitler. Translated by Karin Eriksson. Aspekt Vörlag, Vallentuna 2016. 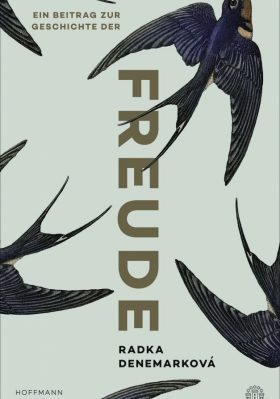 Nominated for Kulturhuset Stadsteatern International Literary Prize 2017. 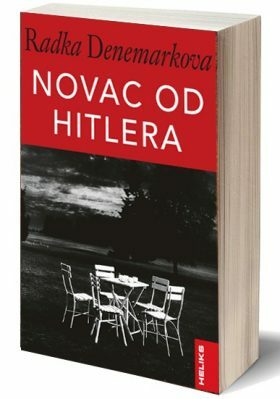 Serbian edition: Novac od Hitlera. Translated by Aleksandar Ivić. Heliks, Smederevo 2018. 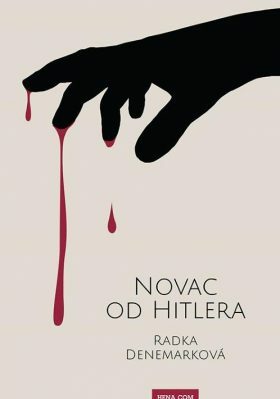 Croatian edition: Novac od Hitlera. 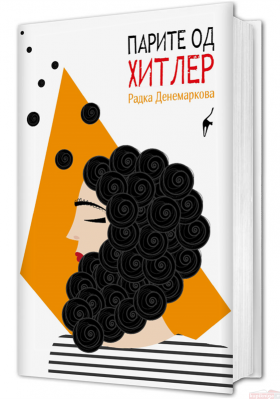 Translated by Suzana Kos. Hena Com, Zagreb 2018. 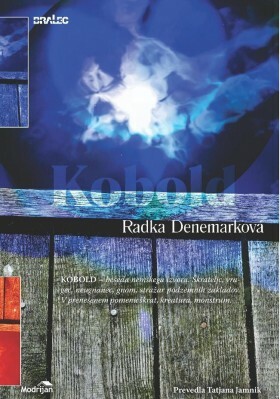 Slovenian edition: Kobold. Presežki ljudi / Presežki nežnosti. Translated by Tatjana Jamnik. Modrijan, Ljubljana 2013. 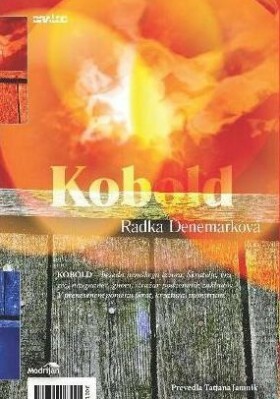 Excerpt in English: KOBOLD. 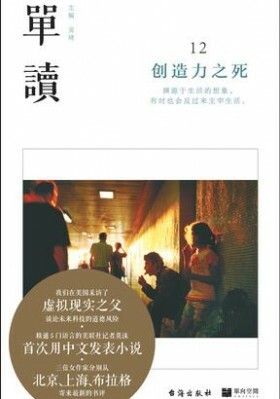 Translated by Julia Sherwood. Word without borders. New York, USA. Excerpt in German: KOBOLD. 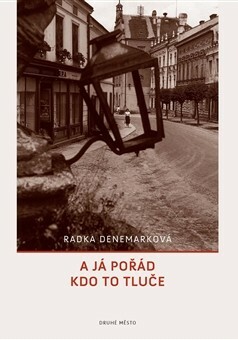 Translated by Eva Profousová. Manuskripte. 30. 6. 2011. Austria. Excerpt in German: DREI FRAUEN. Neue Literatur aus Tschechien. Translated by Eva Profousová. die horen. Zeitschrift für Literatur, Kunst und Kritik. 245/2012, 57. Jahrgang. March 2012. Ein Beitrag zur Geschichte der Freude (2019, DE).